TAKAYAMA, Japan—When microbrewery owner Saburo Setsuda needed to replace a bottling machine last year, his bank said no to a loan but introduced him to a Tokyo firm that helped him raise funds online. "I want to see sleeping money being put toward investment, starting by making that possible in the safest way," Finance Minister Taro Aso said last month in a hearing about crowdfunding. Normally, that is where venture capital might step in, but economists say Japanese firms tapping crowdfunding often prefer to remain relatively small, and aren't looking for Silicon Valley-style backing, which tends to be aimed at companies targeting large-scale growth. "Because interest rates have been so low at financial institutions, Japanese people began to believe that interest rates were something supposed to be low," said Kaz Ohmae, who started the crowdfunding platform Crowdbank.jp in December. "We have to change that perception." "At this stage I'm carefully assessing crowdfunding's risk and return, especially the default rates of companies that receive investments," said Mr. Yabumoto, who also invests in stocks, currencies and bonds. "There is a lot of need from companies who have good ideas, but not good finances. 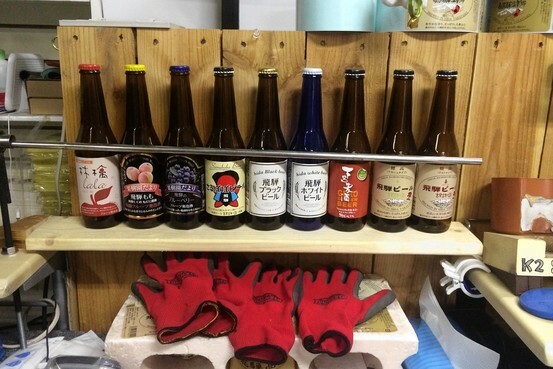 It seems contradictory, but it's hard for us to give them money," said Keishi Furusato, who works in the loan and company-support division at Hida Credit Cooperative, the lender that introduced Mr. Setsuda, the brewer, to crowdfunding.